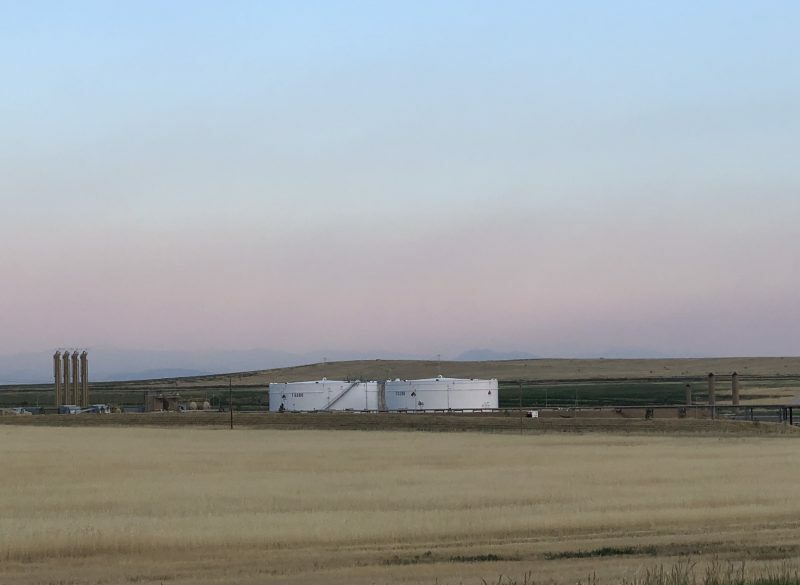 In an effort to reduce the impact of its activity on a nearby community, Crestone Peak Resources hired Baseline to assist in permitting and site grading and drainage design for this centralized gathering facility. 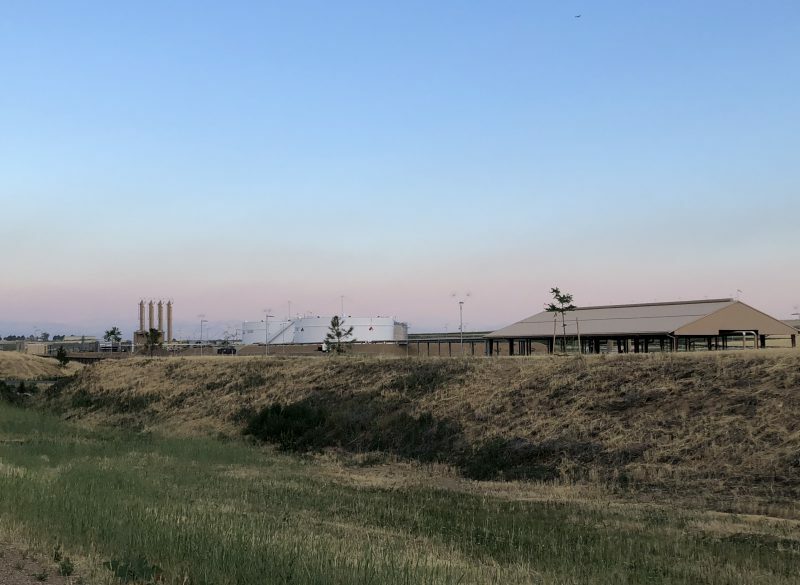 Known as the Hub, this central gathering facility is located just east of Erie, Colorado in Weld County. The Hub allows for most of the collection and processing equipment to be in one central location, eliminating in-town truck traffic, and greatly reducing the overall amount of dust and noise associated with construction and operations. Baseline also permitted roadway improvements and water main extension through the Town of Erie.